It has been described as the greatest individual performance by a welsh sportsman. 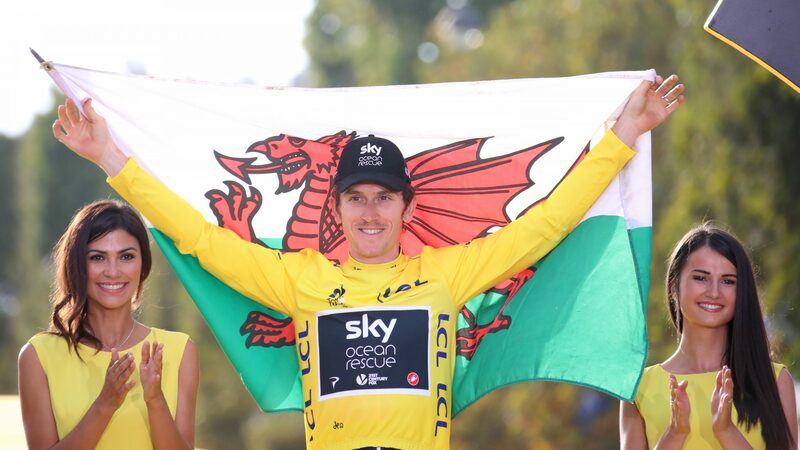 When Geraint Thomas was crowned winner of the Tour de France two weeks ago after a grueling, twenty-one stages across more than two thousand miles, he was the first Welshman to win it. Today he’s been getting a hero’s welcome in his home town.